Nancyball cookies are made from flour, sugar, milk and vegetable lard. 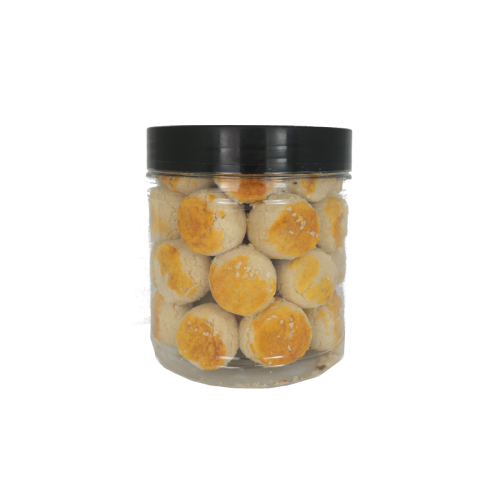 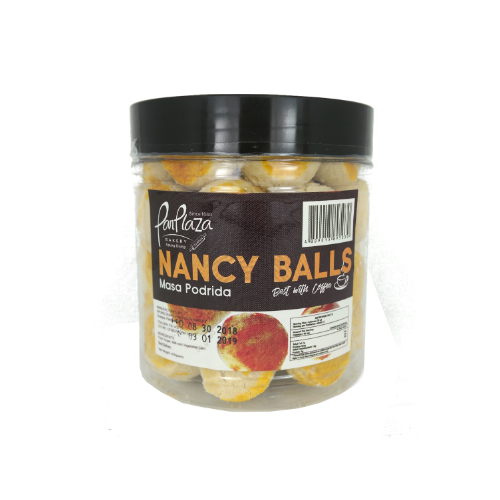 They are round-shaped and are packed in different assortments – pack, box and jars. They are sweet and crumbly, that practically melts in the mouth.